Why is it so Hard to Find the Right Words to Describe Wine? How come have I forgotten all the wine tasting terms learned at the wine school? Have you been in a similar situation and been short on words? Well you are not alone. Let me tell you why it is so difficult for wine tasters to describe their sensory perceptions and how easy it is to train ourselves to improve our wine vocabulary. 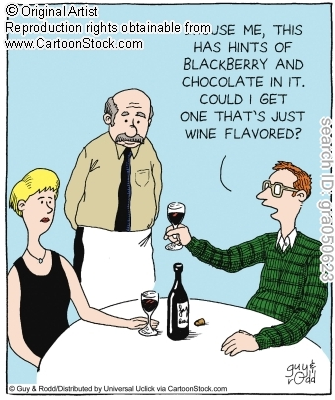 Why do we lack wine tasting terms? We use most of your five senses to evaluate our sensory perceptions when tasting wine. While we have a rich wine vocabulary to describe color and its appearance, it is more difficult to find wine tasting terms for the perceptions through the other four senses. The sensory experience when tasting a wine is quite unique to this product. You smell the glass, and the first sniff reveals the lightest aromas. You swirl the glass, and the heaver aromas finally reach your olfactory receptors. As the wine gets warmer and swirled, more and more aromas can be perceived making the sensory experience rich and complex at the same time. Yes, you try hard to be more precise and find the right words, but they are glued at the tip of your tongue. This is very frustrating, isn’t it. 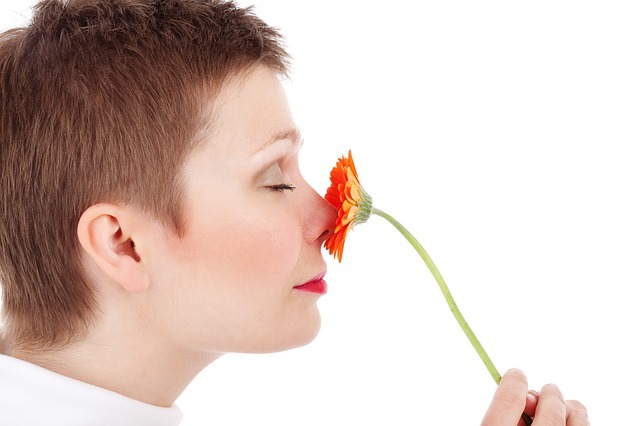 However, it is very normal, especially for olfactory perceptions, i.e. odors perceived directly through the nose or indirectly via the retronasal passage once the wine is in mouth. Drs. Harry Lawless and Trygg Engen, two US researchers, used the expression “the tip of the nose” to describe the fact that although people are familiar with an odor, they are not able to name it. Why is it so difficult to articulate precise wine tasting terms? If you have participated in wine tastings, you may have felt overwhelmed by the wine tasting terms used by the other participants and maybe were you intimidated by the fact that you didn’t perceive what they were talking about. So your first reaction is to think you are wrong! No, you are not! In my sensory world, there are no right or wrong answers for describing your perceptions. Your may not be as sensitive as they are to these sensations. 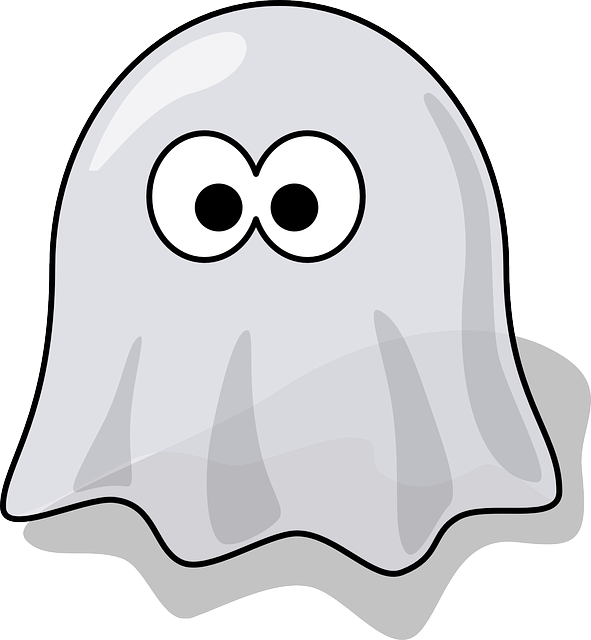 You may have higher detection thresholds for the compounds imparting these attributes, i.e. 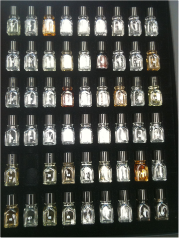 you will need to smell a higher dose of these aromas to be able to detect them or recognize them. You didn’t perceive the same sensations likely because your tasting protocols were different; one may have swirled the glass five times, and the other just once. One may have expectorated the sample, and one may have swallowed it. It is important to keep tasting protocols consistent and uniform to avoid these of discordant descriptions. How can you become more specific so that others can relate to your description? Indeed, you hope that from your wine tasting terms, people can imagine what your sensory experience was when you tasted this wine. Well, there are many fruit flavors. What type of fruits did you smell? Was it a yellow fruit, dark fruit, fresh, cooked, candied? How can you acquire specific wine tasting terms? Let your forgotten senses of smell and taste become your primary senses. At the grocery store, select your produce by smelling, whenever possible. You will look weird…but that’s okay! Other tools can be helpful in developing your wine vocabulary. 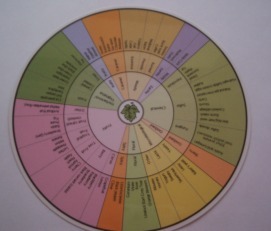 The Wine Aroma Wheel developed by Dr Ann C. Noble at UC Davis to help wine tasters categorize the aromas they perceive into three categories: the generic category (Floral, Fruity, etc...), the more specific category (Fruity: Citrus, Berry, et..), and finally the precise terms. 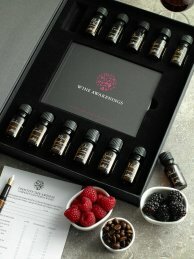 Aroma kits are commercially available and propose flavor compositions to describe specific wine tasting terms. 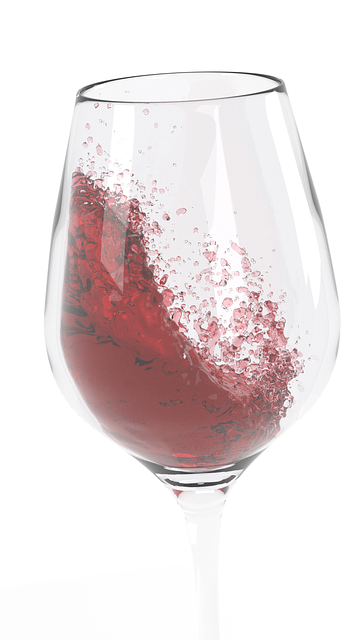 The first commercialized and most known kit, “Le Nez du Vin ®”, was developed in 1981 by Jean Lenoir, a French enologist, to assist wine professionals in developing a consistent wine terminology. Wine Awakenings, has created beautiful wine aroma kits including aroma vials describing complex aromas found in wine. Read my review of their Red Wine Aroma Kit and get a great discount! Wine tastings have usually the objective to characterize wines so the taster can relate its sensory perception with the wine making practices, the know how of the winemaker, the region of origin, or simply the grape varietal. The Wine Aroma Dictionary provides additional information on how some aromas relate to grape varietal or winemaking practices. For most wine enthusiasts, being able to articulate wine tasting terms is part of the wine tasting experience and the mean to remember it. So how can you become more specific so that others can relate to your description?